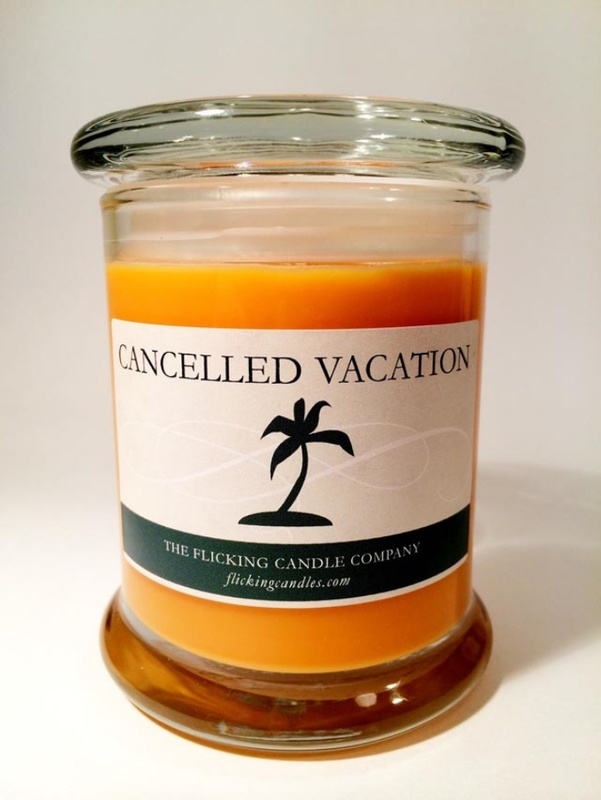 Flick Candles: Scented Candles for Life's Disappointments | OhGizmo! Need a Job? Brew Some Resume-Ale! Life is a roller coaster of highs and lows with a bevy of unexpected twists and turns in between. It helps to keep calm and get some perspective during those low points. Whether it’s a cup of tea or a walk in the park, even the simplest of things can be signs to remind you that life will get better. And if the Flicking Candle Company had their way, then you’ll be lighting one of their candles while sipping that cup of tea and getting over your disappointment. 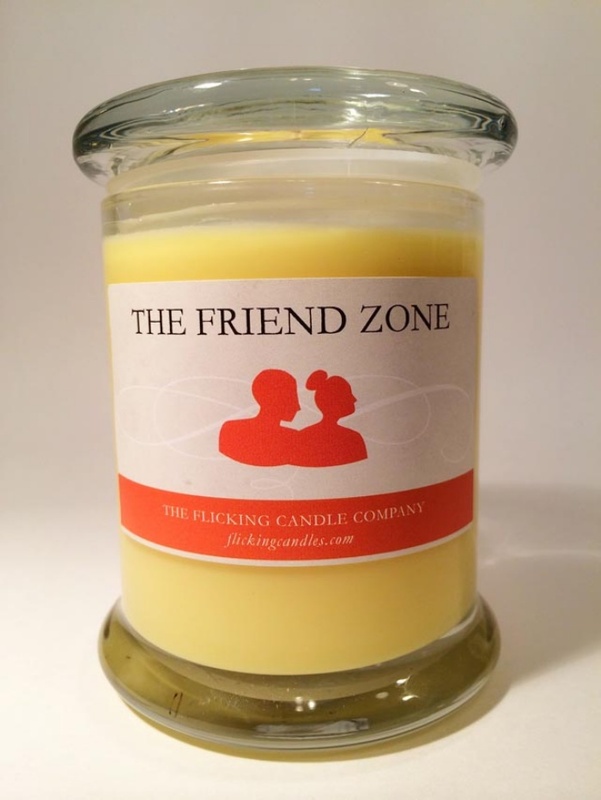 Their candles are far from ordinary because they offer special candles targeted at specific disappointments, which include Freshly Signed Divorce Papers, Cancelled Vacation, and the Friend Zone. 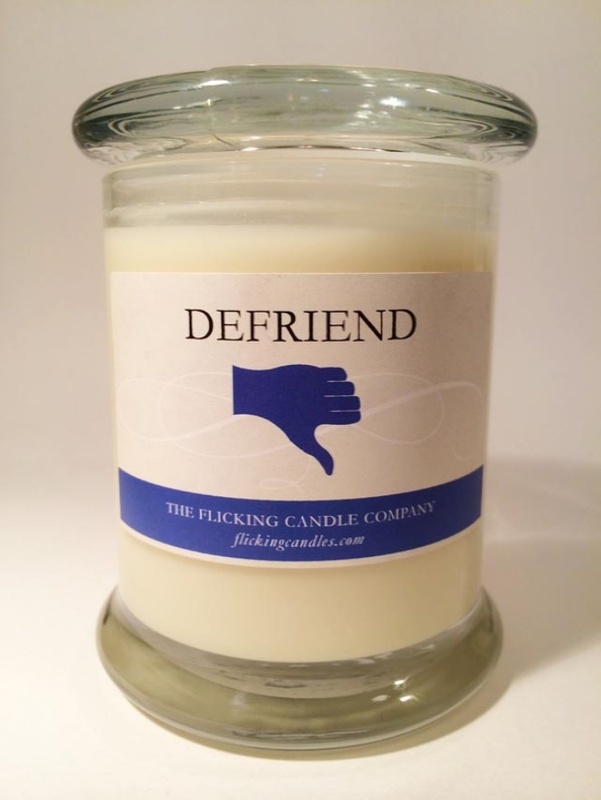 Flicking Candles make the perfect gift for friends and family, especially if they’re going through a hard time. There is no better way to subtly acknowledge their personal setbacks than with a candle that illuminates those challenges and puts them on display for everyone to see. They’ll be happy to own a fragrance that truly captures life and all its disappointments. 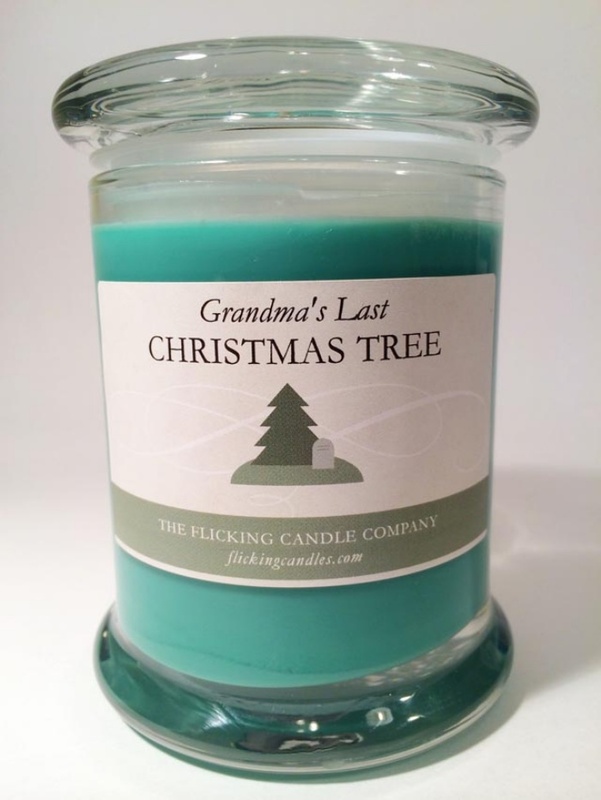 Out of all the candles they’re offering, Grandma’s Last Christmas Tree is probably the most most depressing one. Each candle retails for $16.99.